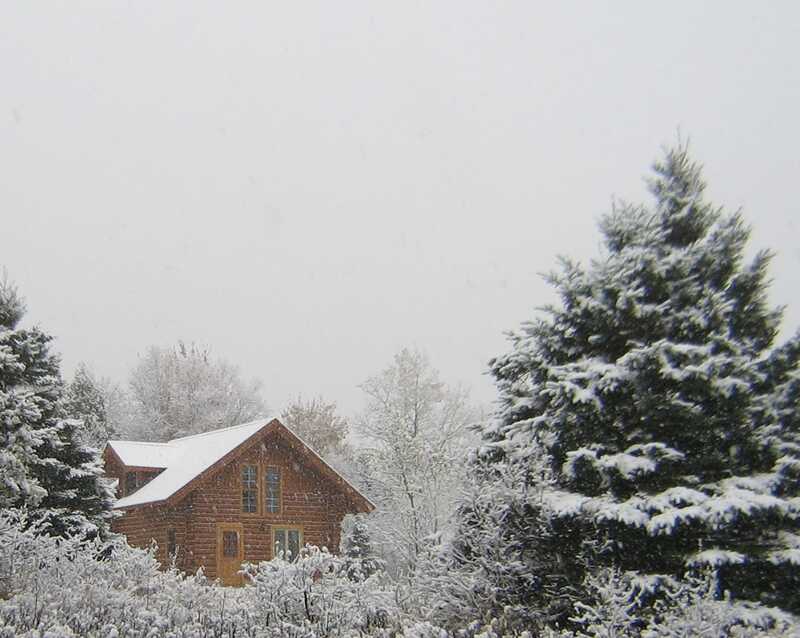 Chalet du Randonneur is a four season log cabin for four people or more close to the Parc national du Mont-Mégantic (8 km) and the Summit Drive. On a 105 acres private land with a wood terrace and a campfire area. No neighbour and close to the village and its services. Fishing and Hunting. … and much more.